Written with the younger band in mind, this fun, easy-to-play chart can be performed as written or used as a tool to reinforce ear training and improvising. 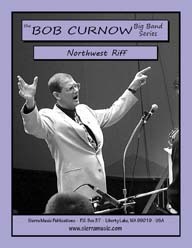 There is ample solo space for alto saxophone, trumpet, and guitar and can be played with a swing or hip hop feel. The reasonable brass ranges and flexibility of this chart make it a must have for the younger band! (5-4-4-4) In the Basie Tradition. Here is a really nice blues chart with fresh, interesting lines and great ensemble passages. Everyone who hears this tune loves it! It has a neat, unique feel to it, and it is a wonderful teaching tool for young players. 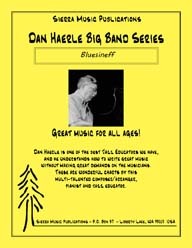 Sierra Music is happy to be affiliated with Dan Haerle, noted composer/arranger, educator (University of North Texas) and pianist. This wonderful original composition by Patty Darling adds another great chart to Sierra's Easy To Play series. An easy-to-play blues with a very unique melody. 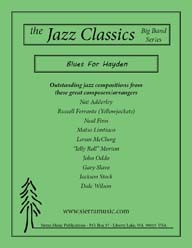 A beautiful solo for Flugelhorn. This is, unquestionably, one of the most beautiful ballads ever written. This arrangement is easier than the Pro version. This is one of Pat's most haunting, pensive and beautiful ballads. 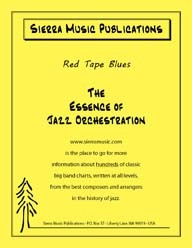 Fred Stride adds to his expanding series a great, slow-swinging original that is playable by most any band. The Kansas City Suite, composed by Benny Carter, was recorded by the Count. This arrangement does not include brass or drums. This piece is patterned after Stan Kenton's Dynaflow, but it is written in such a way that it is quite easy to play. 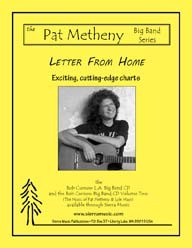 Geoff has scored a very hip, musical easy-to-play chart in the classic blues form, using his incomparable melodic and harmonic sense of things. Stan had a very definite style of arranging which, of course, was the basis of most of the music for his early bands. 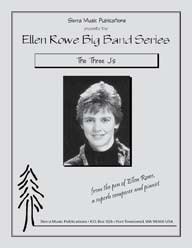 Ellen has a marvelous knack for being able to write sophisticated music which is not difficult to perform. 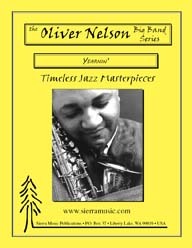 This piece is the ORIGINAL chart done by Oliver Nelson. 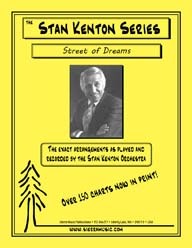 This cute little novelty piece is one that Stan Kenton would include in the program to feature Red Kelly on vocals. 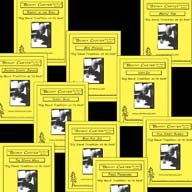 It was recorded on "Live at the Tropicana", and will make for a wonderful, crowd pleasing addition providing that extra variety that every program needs.